Apple sold over 13 million units within three days of their launch of the new iPhone 6s and 6s Plus models. This was a phenomenal sales record and with the imminent release of their iPhone 7, demand is expected to meet an all-time high. 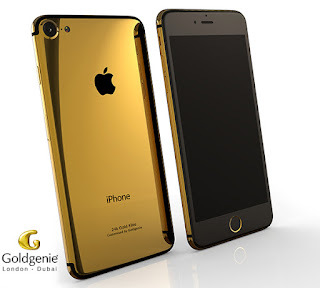 Goldgenie know from experience that when a new iPhone launches, demand for their luxury customised 24k gold embellished iPhones outstrips supply, so to avoid disappointment in getting your hands on an Apple iPhone 7 customised in genuine 24k Gold, Rose Gold, Platinum or even encrusted with certificate quality Diamonds, they are encouraging customers to secure their device which will include the iPhone 7 Plus and Pro versions when make them available for pre-order. How would you like to own a home that was the home of a presidential candidate? Well now is your chance. Donald Trump's childhood home is for sale. The New York City home in Queens where Donald Trump lived until age four is for sale at $1.65 million. 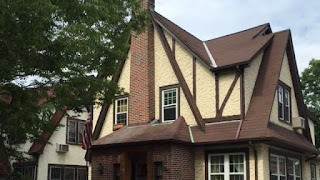 The six-bedroom, five-bath, tudor-style home includes a finished basement and hardwood floors.